The 10th ECHM Consensus Conference on the indications and practice of HBOT was held in Lille on April 16-17, 2016. 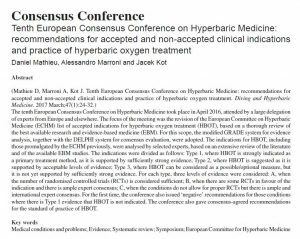 The Recommendations have been published in Diving and Hyperbaric Medicine (Mathieu D, Marroni A, Kot J. Tenth European Consensus Conference on Hyperbaric Medicine: recommendations for accepted and non-accepted clinical indications and practice of hyperbaric oxygen treatment. 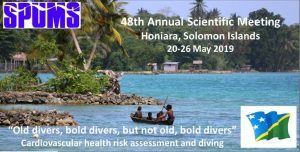 Diving and Hyperbaric Medicine 2017;47(1):24-32). 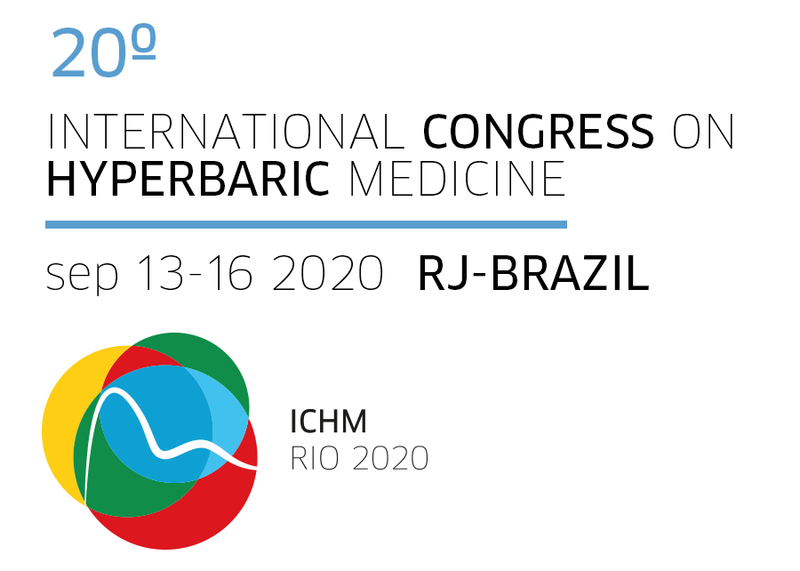 Because of its importance in the field of clinical hyperbaric oxygen therapy, EUBS has decided to allow release of this paper as immediate full open access. You can view and download the full text, and are free to distribute it to colleagues in electronic and/or printed form. Please click here to open the paper in a new browser window.